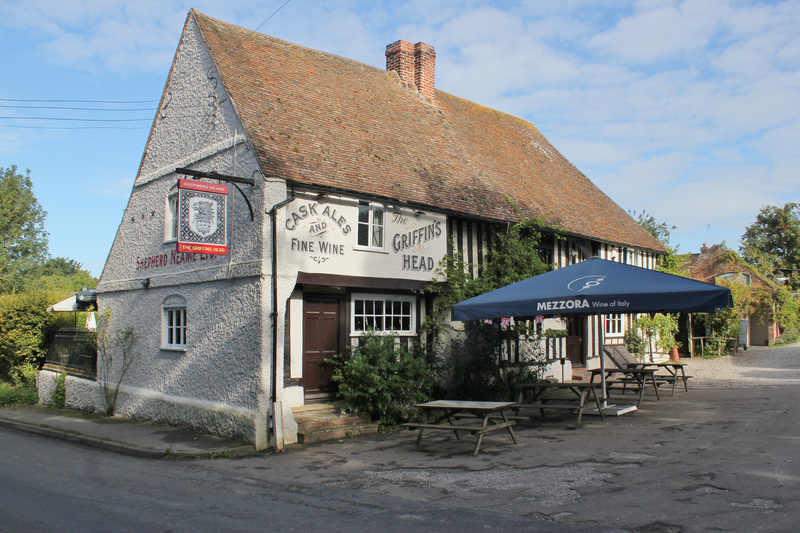 The Griffins Head is a great example of a quintessential county pub & restaurant, set in rural Chillenden, between Canterbury and Deal, Kent. 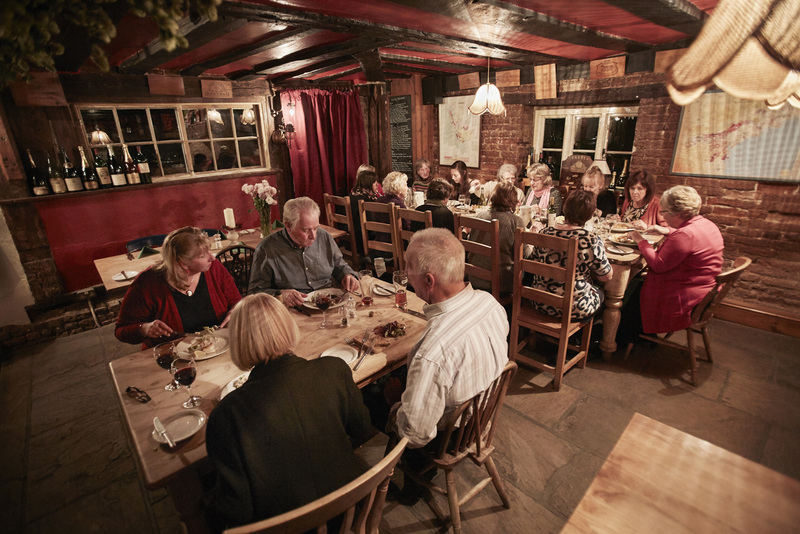 Destination dining at its best, the Griffins Head boasts a pretty front garden sprawling with wild roses and outdoor space and a large well maintained back garden with a feature pond. 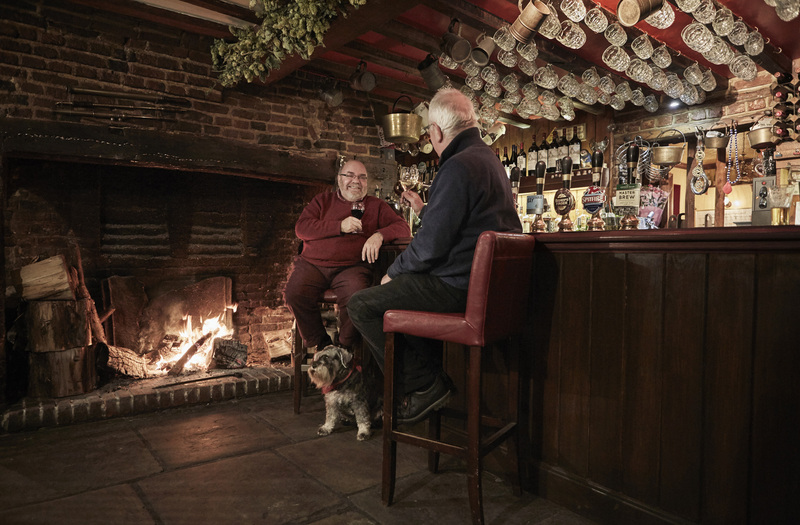 Originally built as a farmhouse in 1286, this pub wears its centuries of history and heritage with pride. Original oak beams, inglenook fireplaces, and historical artefacts are dotted around the pub leaving it brimming with charm and character. 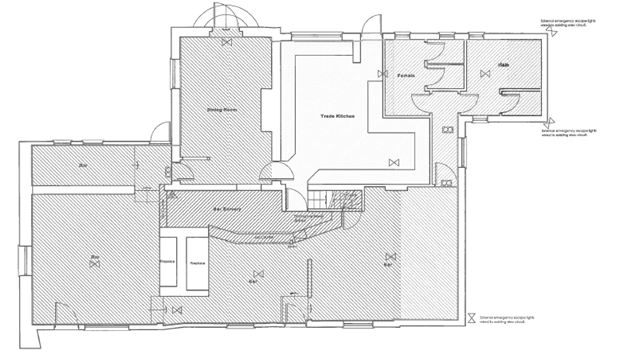 The Griffins Head houses a feature bar servery with multiple trade areas for approx. 50 covers, to include the top bar, the bottom bar and a private dining room. 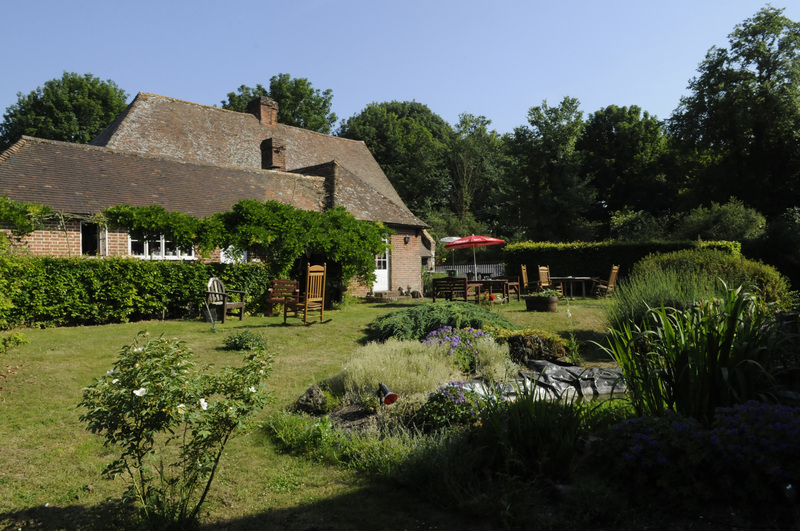 The pub is perfectly equipped for hosting outdoor events with a large recently refurbished BBQ & rotisserie unit, outdoor toilets and extensive car parking and gardens. The tenants private accommodation has also been recently refurbished and includes two double bedrooms, a lounge, office and bathroom. 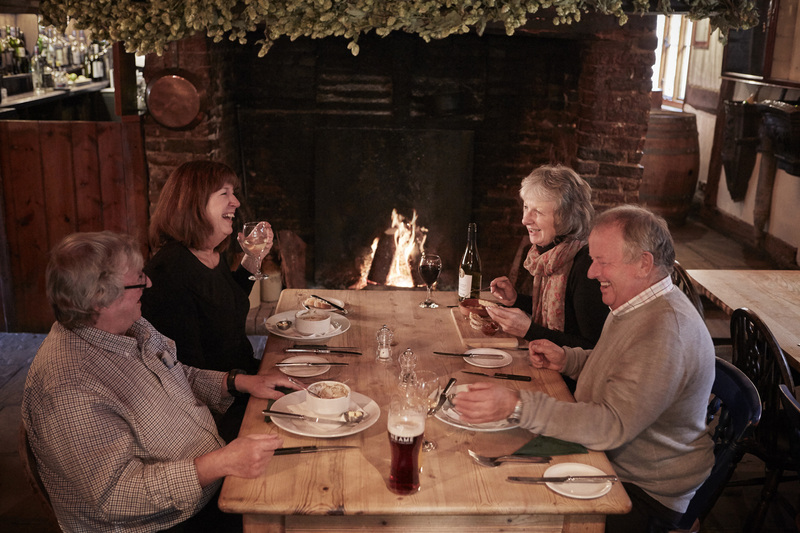 Due to an internal move within Shepherd Neame, we are looking for new experienced operators to build on this already well established destination dining business from June 2019. To arrange a formal viewing of the Griffins Head please contact us on 01795 542132.